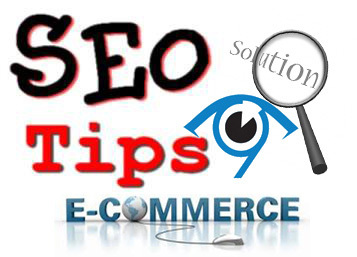 Read the latest articles and tips about e-commerce industry. A full-fledged collection industry news and latest updates on shopping carts, e-commerce tools and technologies. A must read resource guide. Tarun Gupta February 27th, 2018 Ecommerce no comments. If you experience sudden drop in revenue that you usually generated from your eCommerce store, you need to analyze your website. It might be the case that strategies that may have been worked in the past have become stale or ineffective now. To get the shine back to your store, you just have to make a few incremental changes to your store. Tarun Gupta September 14th, 2017 Ecommerce no comments. A buyer always wants to enjoy a barrier-free buying journey. 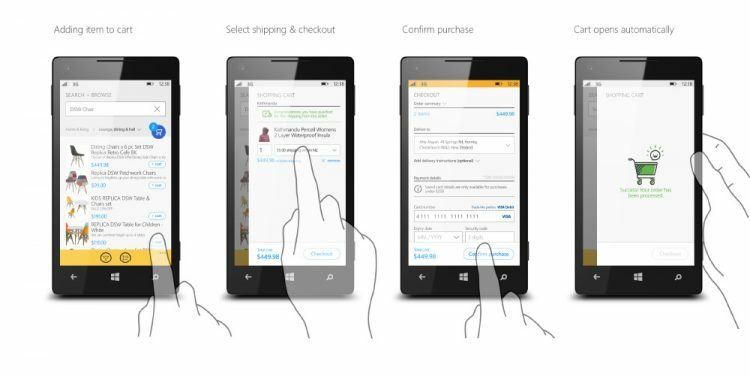 Right from browsing the product catalog to making the payment for his purchase, he looks for a very streamlined and unambiguous buying process. Tarun Gupta April 15th, 2017 Ecommerce no comments. As people have opted to visit online shopping carts for buying the products they love, vendors have no option left but to keep their product catalogue visible and ready when buyers look for those products. 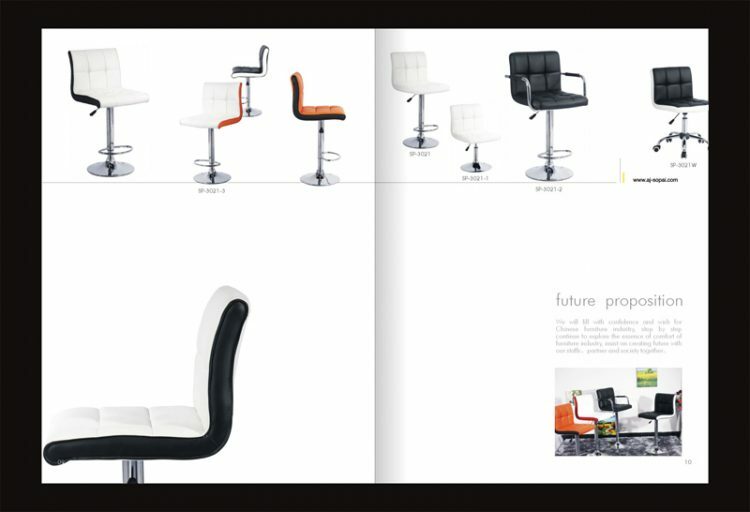 Since your product catalogue showcases and lists your products to the target audience, it should be popped up on the top of the searches when buyers search for it. Tarun Gupta January 9th, 2017 Ecommerce no comments. We have already seen portals launching several new features like 360-degree product reviews, dynamic product search and product filtering to enhance user experience. If you have plans to float an ecommerce website, there are few elements your website should have. Tarun Gupta November 3rd, 2015 Ecommerce no comments. From buying a pair of shocks through a desktop website to grabbing an iphone via a mobile app, a lot has been changed. Let the new year come, and the transition will be even rock solid with new ecommerce trends on the way. How To Start An E-Commerce Website Within A Week? Tarun Gupta June 24th, 2014 Ecommerce 1 comment. If you haven't yet developed your online store, you are missing traffic and revenue. It's very easy and affordable to start your own store. This is the only way to explore more customers and earn huge profits. What A Winning E-commerce Website Includes? Tarun Gupta November 16th, 2013 Ecommerce no comments. While designing an e-commerce website, make sure that it creates a smooth bridge between the buyers and the services offered. All the website components and attributes must be fixed after comprehensive analysis and assessment. Tarun Gupta January 25th, 2013 Ecommerce 1 comment. 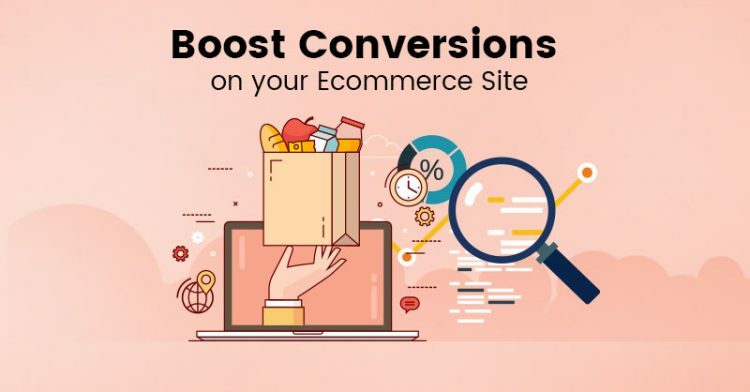 In order to live a dream to have millions of customers and handsome bucks in return, you have to adjust your e-commerce road-map with SEO measures. Let me tell you some points that will help you to reconcile your strategy in the months to come. Tarun Gupta November 16th, 2012 Ecommerce no comments. Running an online business is actually quite an economic deal as you get to save a lot on bricks and mortar office and extended list of staff. All you have to do is getting good set services at affordable expense and that only comes with right selection of your provider.